Hello lovelies, how are you all? I hope you are all doing well. 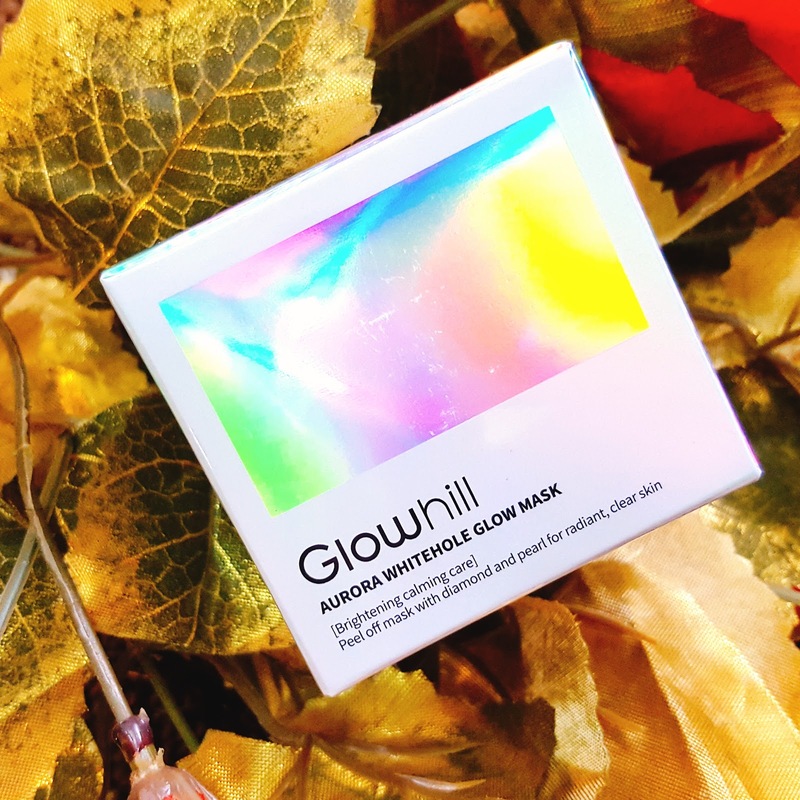 Today i am here to review Glowhill's Aurora Whitewhole Glow Mask. 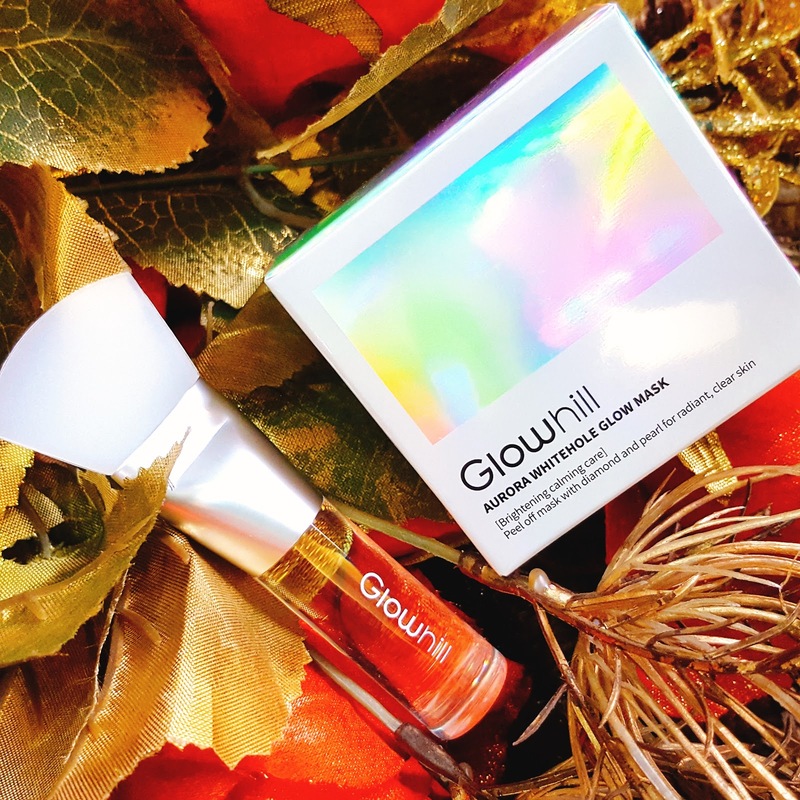 Firstly, let me introduce you to the brand 'Glowhill'. Glowhill is an emerging brand which is quickly becoming the talk of the town these days. 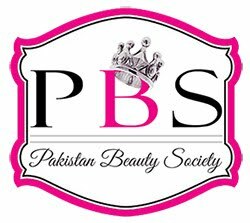 It is a cruelty free skincare brand which is known for their unique and fancy products. 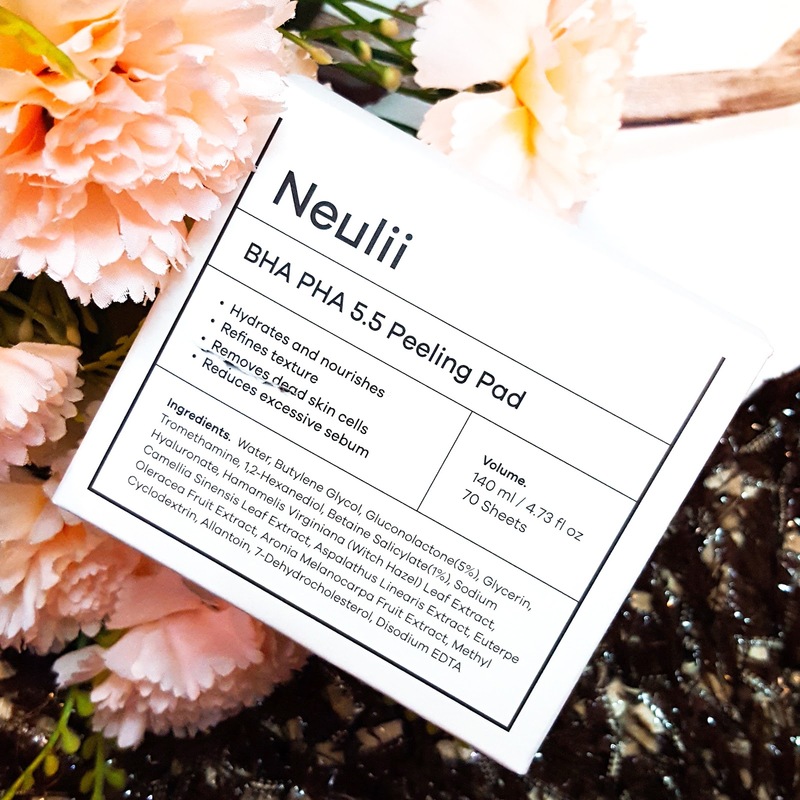 A peeling mask that removes dead skin and sebum leaving skin soft, smooth and fresh. 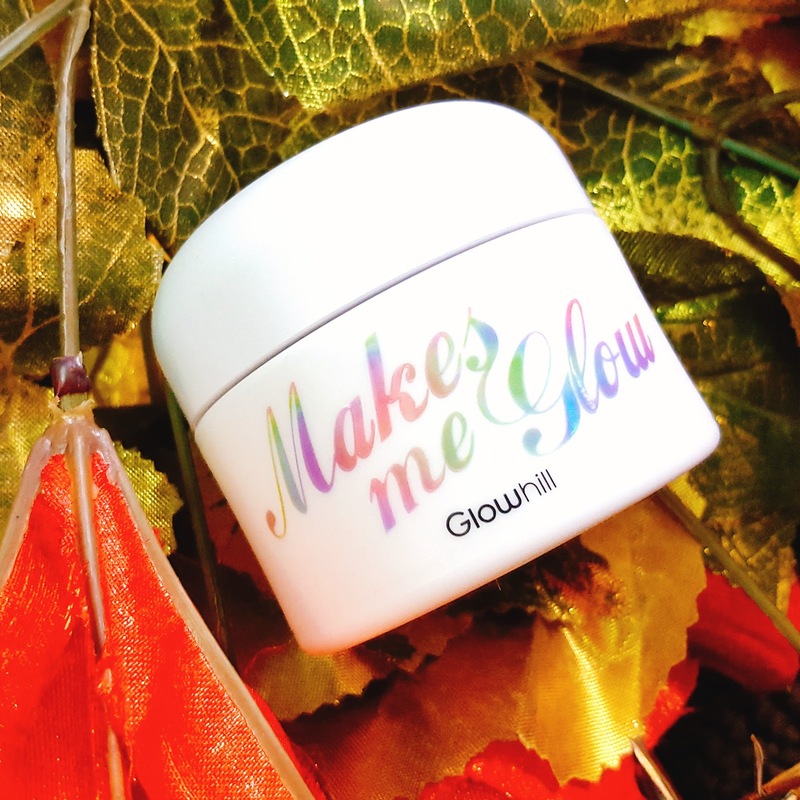 The three main purposes of this mask are brightening, tightening and clearing. Apply the mask evenly on the face with a silicone brush and when it dries completely, peel it off. Peel the mask off from bottom up. I love how this mask peels off in one piece,i just find it super satisfying. Flower essence from lily, magnolia, orange flower, elderflower, plumeria rubra and daisy which helps in soothing skin and tightening pores. 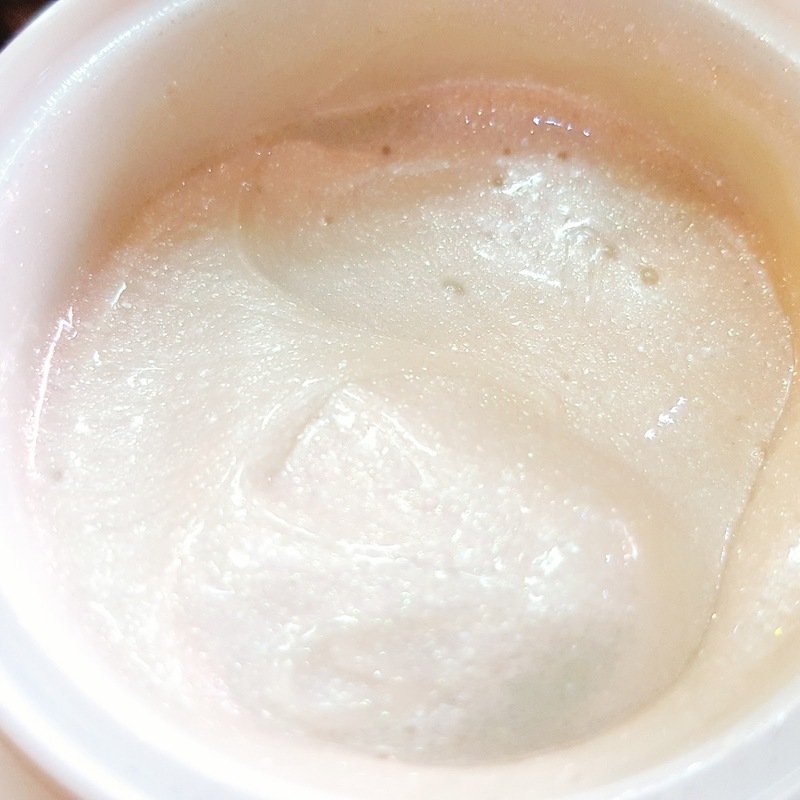 Pearl and Diamond Powders which helps in a clear and brighter skin-tone. 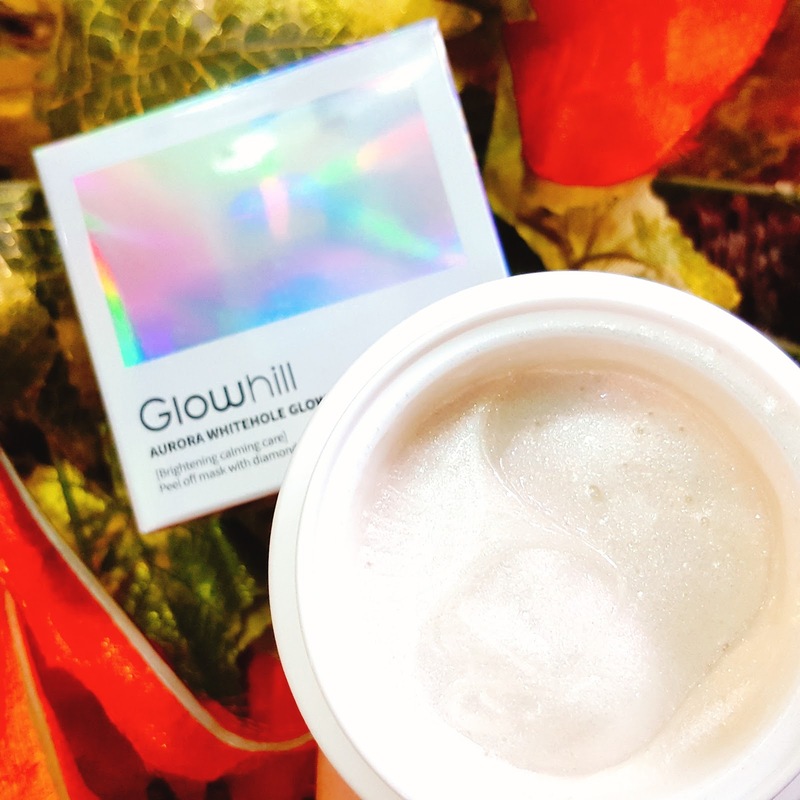 Glowhill's Aurora Whitewhole Glow Mask comes in a matte plastic container which also has a beautiful holographic cardboard outer packaging. When you open the plastic jar you can find a plastic lid covering the product which is there to keep the product from drying out. Overall the packaging is very pretty. 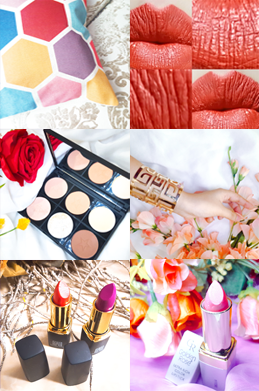 The product itself is as pretty as the packaging. 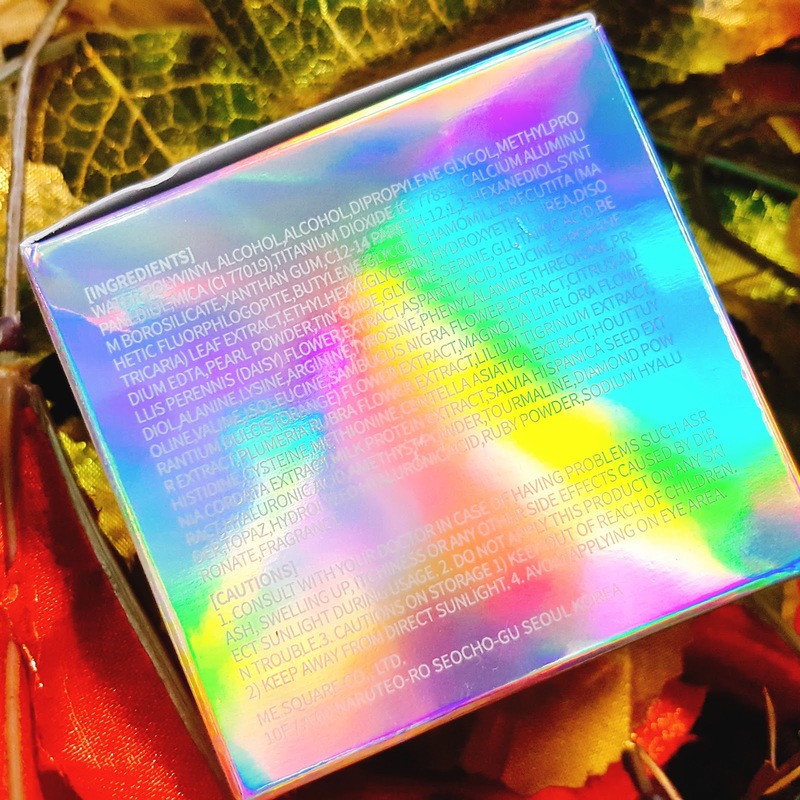 The shimmery mask is an absolute delight to look at!! This mask has a beautiful smell that i can't stop smelling it. If you know me you would know how i love good smelling products! This product definitely has the kind of smell i absolutely love. 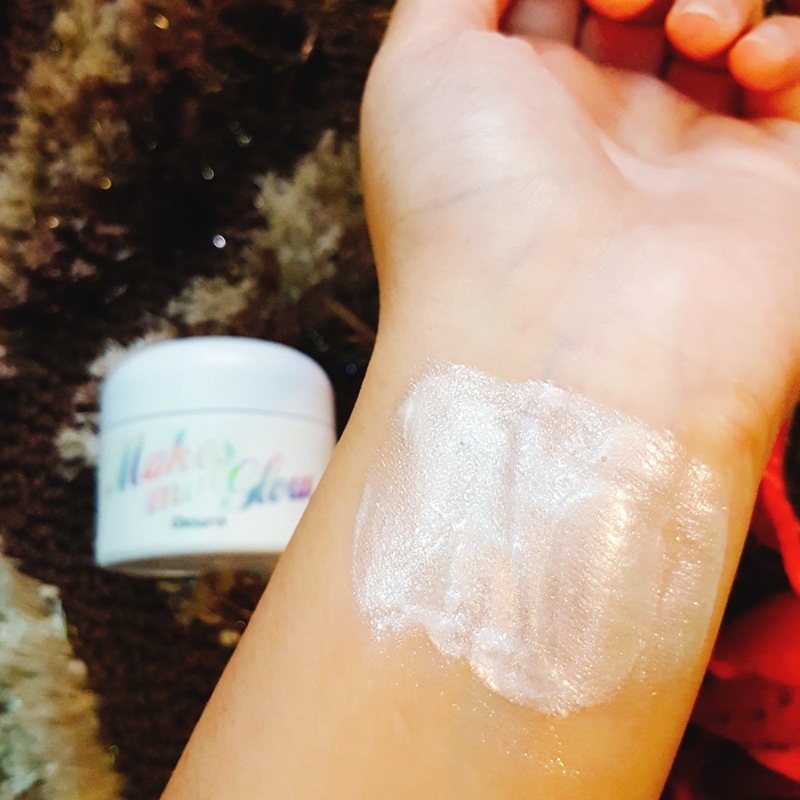 The product itself is mildly thick in consistency, i was worried that it won't apply smoothly on my face but i was surprised when it applied so smoothly. To apply the mask easily it is better to use a silicone brush. I also use the silicone brush by Glowhill which helps to spread the mask evenly all over the face. I have never used a silicone brush before this so i was really surprised how it worked so well. Plus i like the idea of silicone brush as it is easier to clean and is hygienic. I really like this mask. Whenever I apply this mask on my face i look like a robot and whoever sees me says that it is the prettiest mask they have ever seen and i actually agree with them. I enjoy such masks which are not just beneficial for my skin but are fun to use as well. I peel the mask off as soon as it dries completely. I am glad this mask doesn't take forever to dry because when masks take really long to dry , it makes me really anxious. While peeling the mask off it doesn't hurt at all. The glittery particles from the mask are not left on the skin after the removal of the mask. 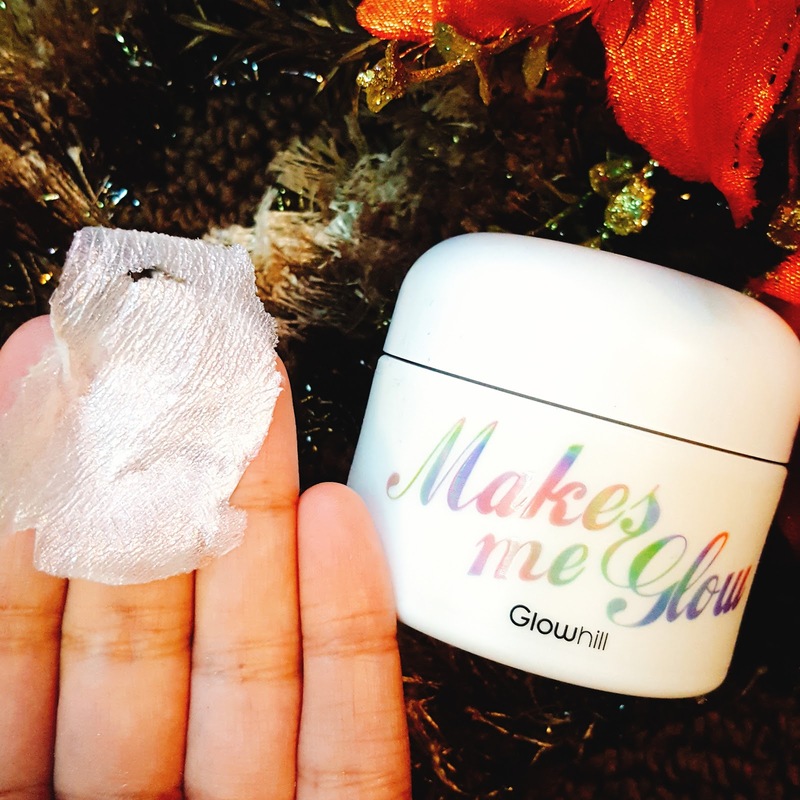 I definitely notice a glow on my skin afterwards which i really love. I enjoy using peel off masks because i have dry skin which becomes flaky esp in winters and peel off masks help remove flaky skin. 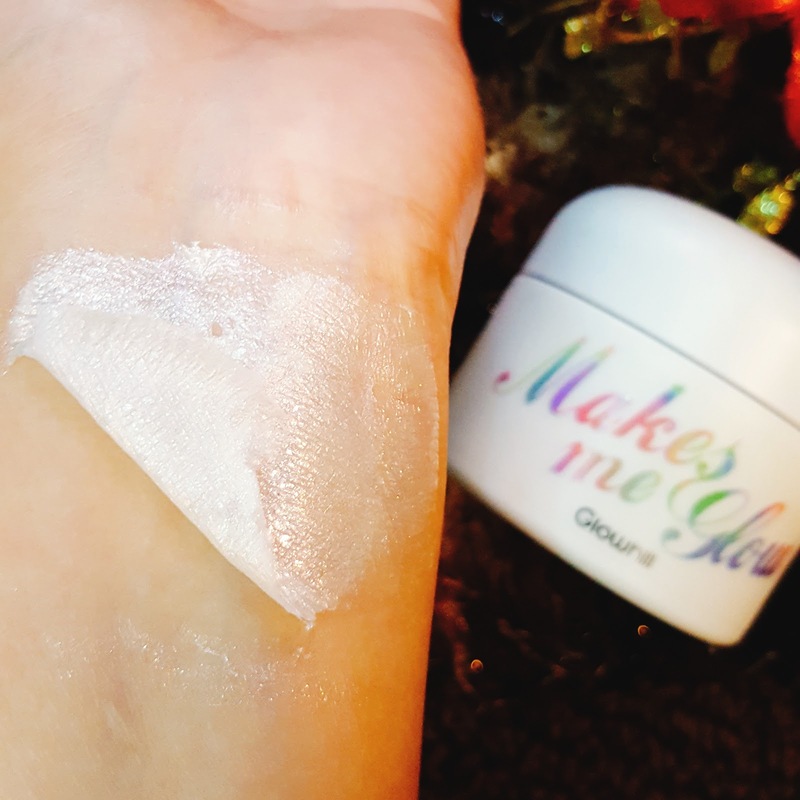 I love how this mask actually helps me get rid of all the flaky skin and makes my skin feel smooth,clean and soft. For more information about the product please visit HeRe. This is all for today, i hope you find this review useful.For more please keep visiting my blog and follow my Instagram account.